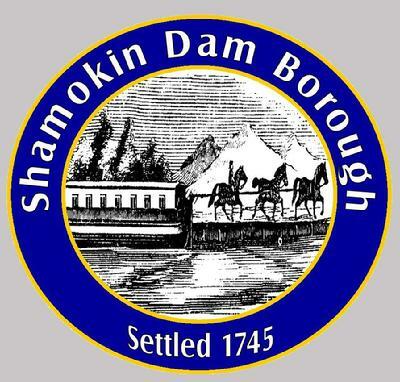 Welcome to the Shamokin Dam Borough web site. On behalf of Council President Donald Musser, Vice President Andrew Bickhart, and Councilmen Domenico Barillaro, Mark Benner, Kyle Jessick, Robert Lockcuff, and David Sauers, we hope you find the information provided here to be useful. We believe Shamokin Dam is a great place to live, work and do business. Historically we have been, and continue to be, a well governed and managed, fiscally responsible community. We offer police and fire protection, low taxes, municipal water and sewer, both new and existing well maintained housing, shopping centers, hotels, restaurants, business opportunities, medical facilities, churches, five family oriented parks and we are home to the world’s largest inflatable dam, which during the summer months creates Lake Augusta on the Susquehanna River, and provides outstanding water recreational opportunities. In short, Shamokin Dam offers an excellent quality of life. Since the first settlers took root here in 1745 our history has been tied to transportation. First, as a major stop on the Pennsylvania Canal, Shamokin Dam became an important hub of commerce in the valley. Today, sitting astride Routes 11 & 15, we continue that tradition. 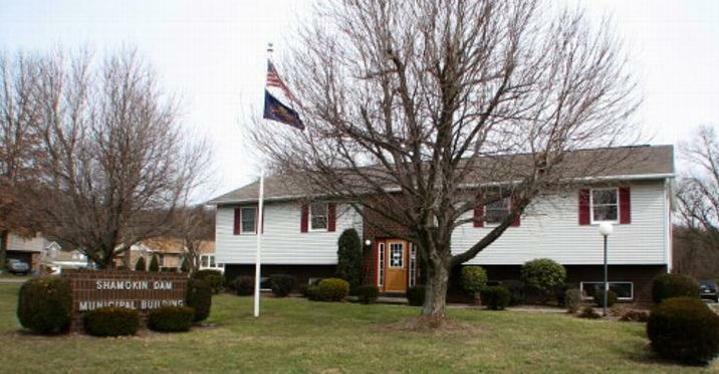 If you are looking for a place to live or do business, we hope you will give us serious consideration. We are ready to assist you in any way possible. Thank you for visiting our web site and stop back often to see what’s new. The purpose of this web site is to have a central location for easy access to information pertaining to activities, news and events within the Borough and local area.